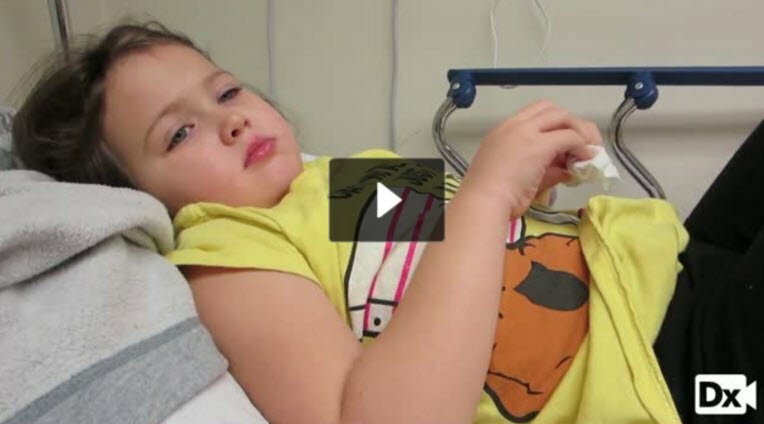 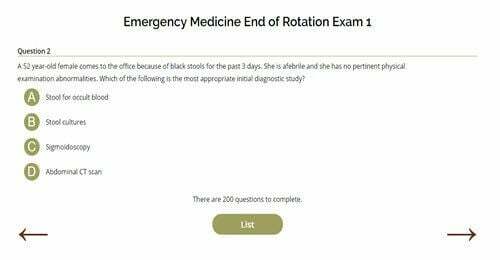 Are you a student on rotation? 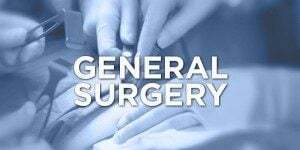 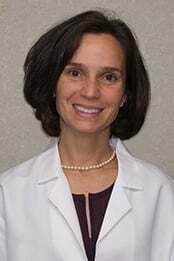 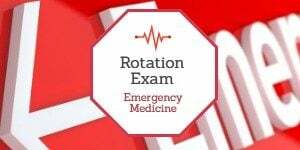 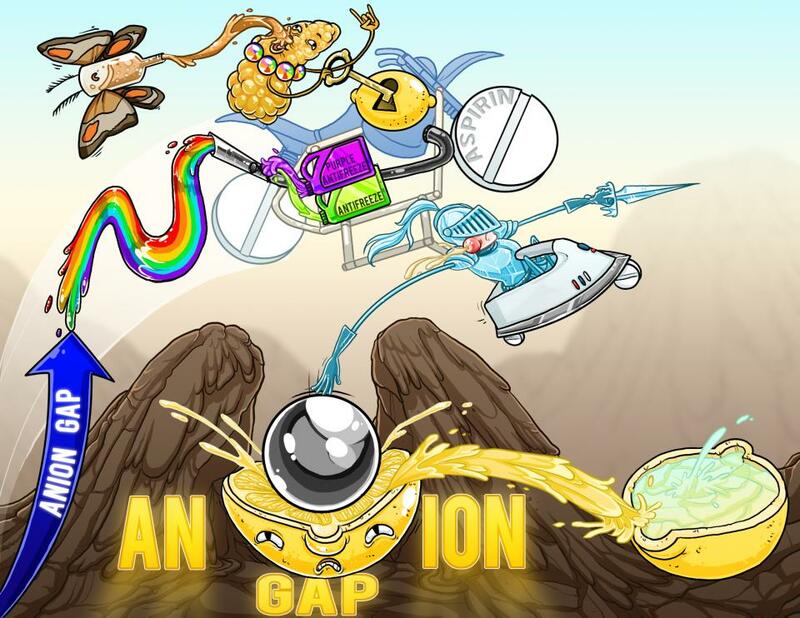 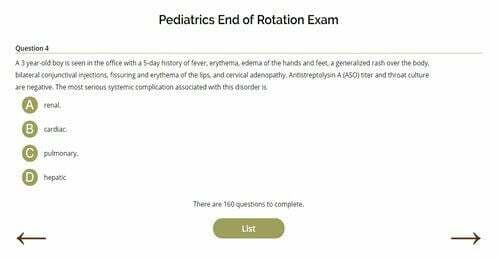 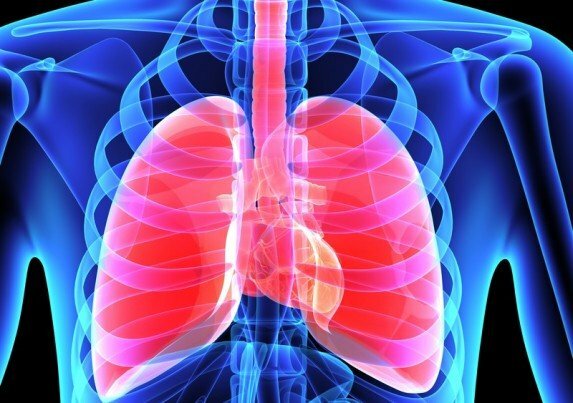 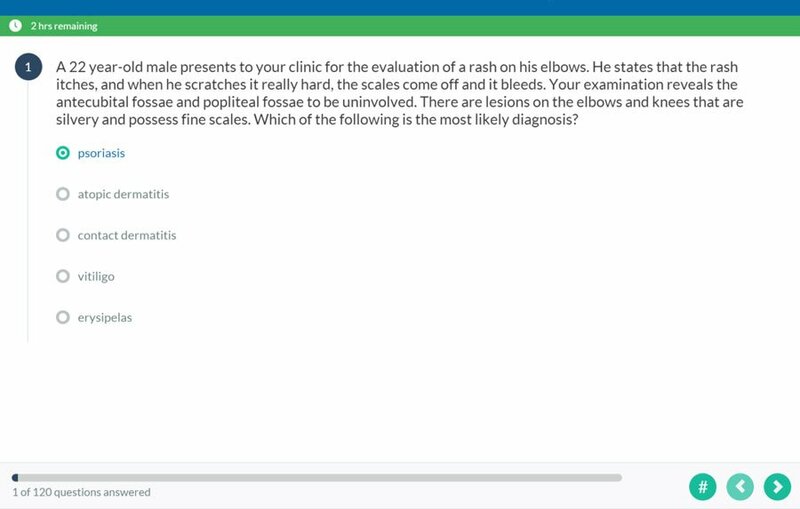 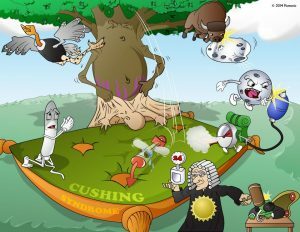 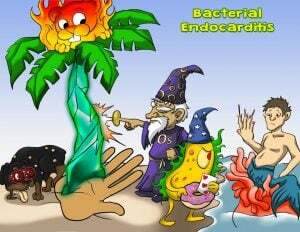 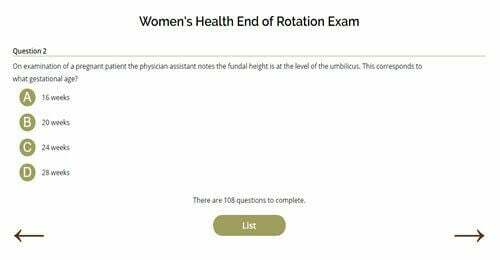 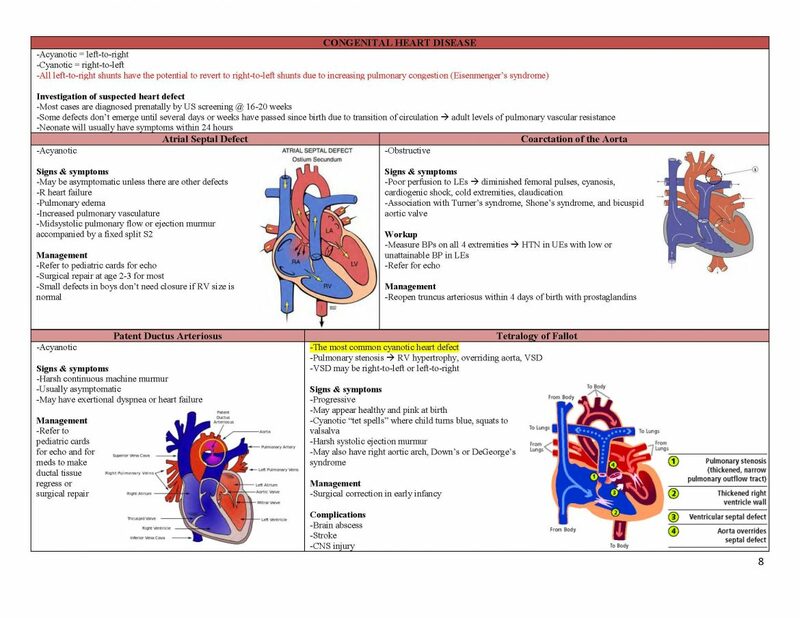 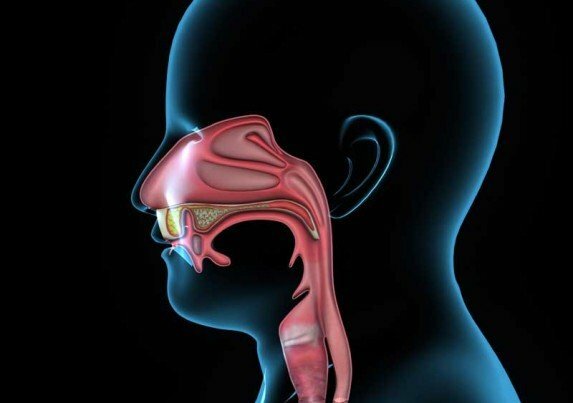 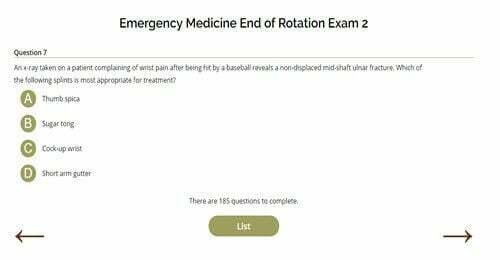 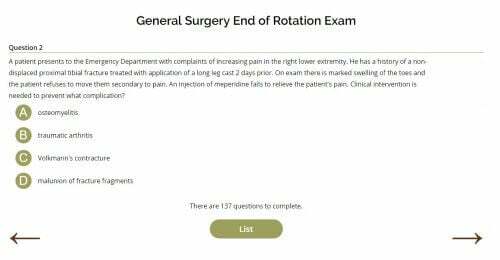 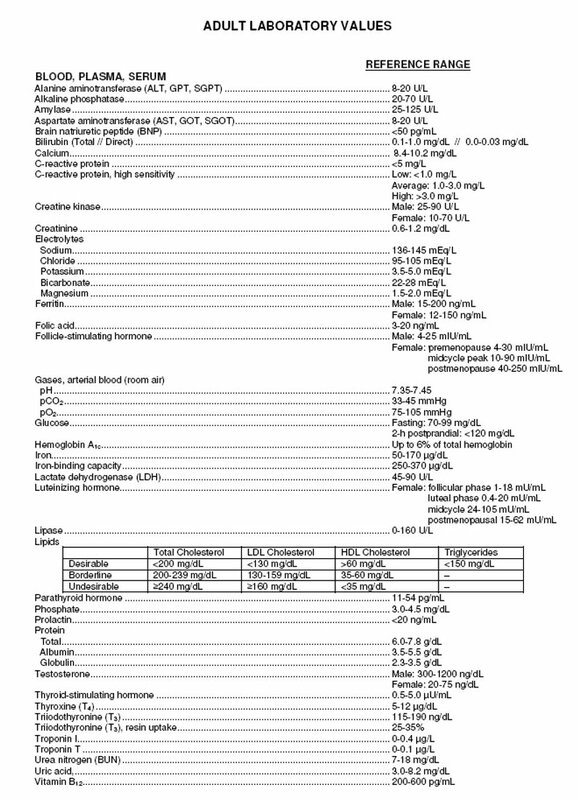 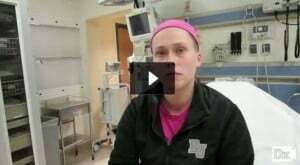 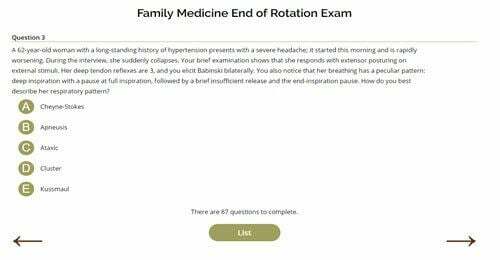 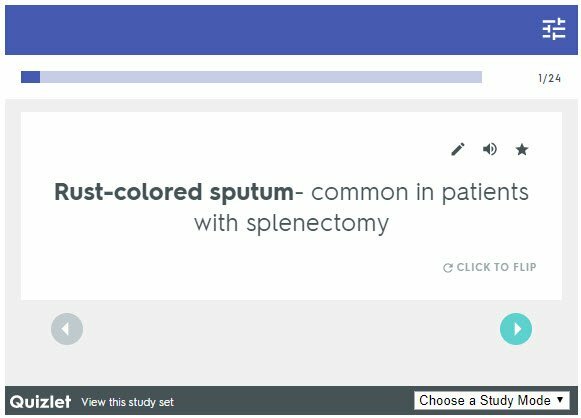 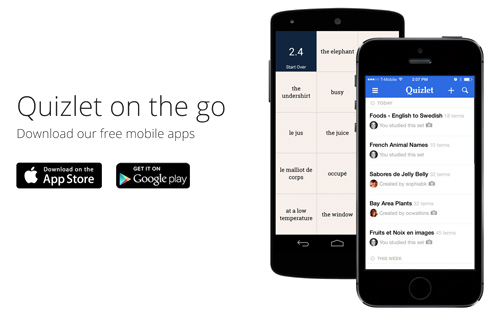 Instant access to seven End of Rotation Exams (and growing). You don't need to know everything on exam day so why not focus only on what matters. 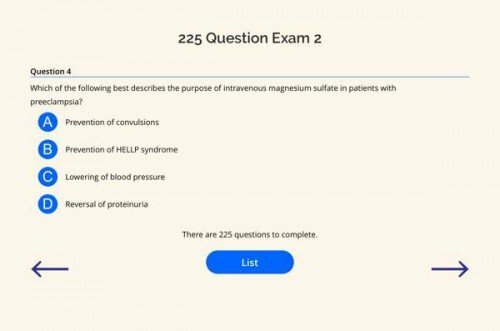 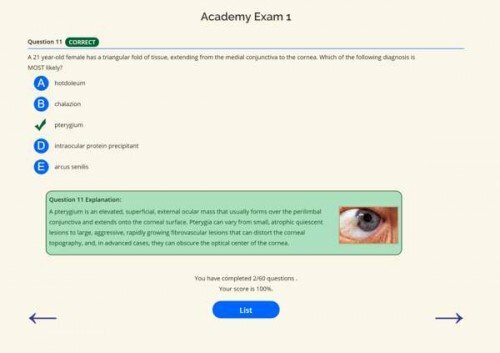 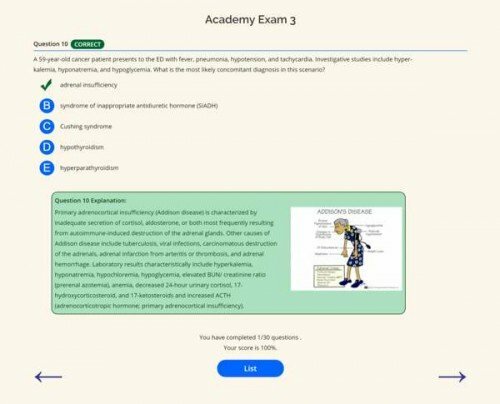 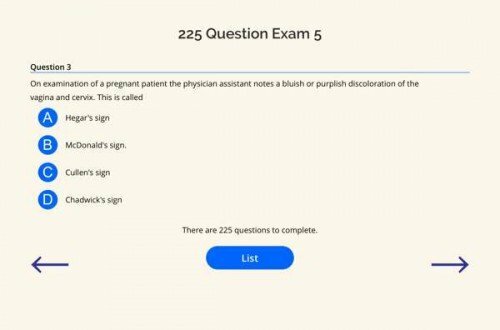 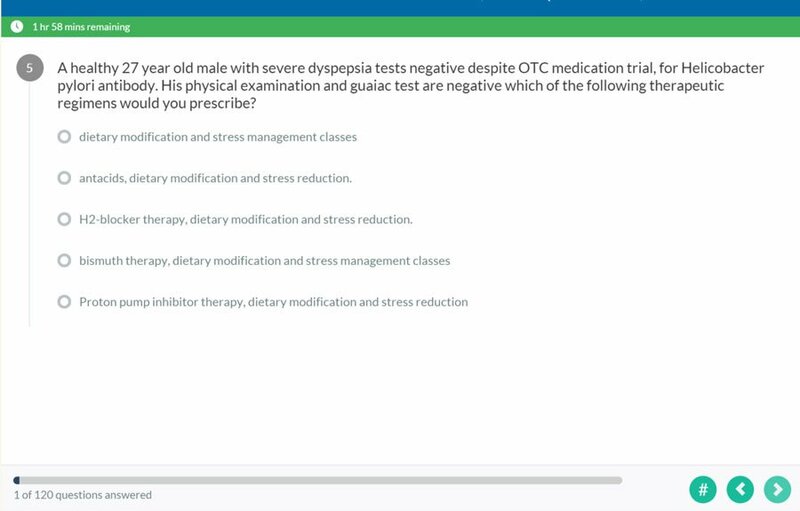 These five, 225 question practice exams won’t just keep you busy they will get you into the habit of taking an online, computer-based exam that requires patience and persistence to master. 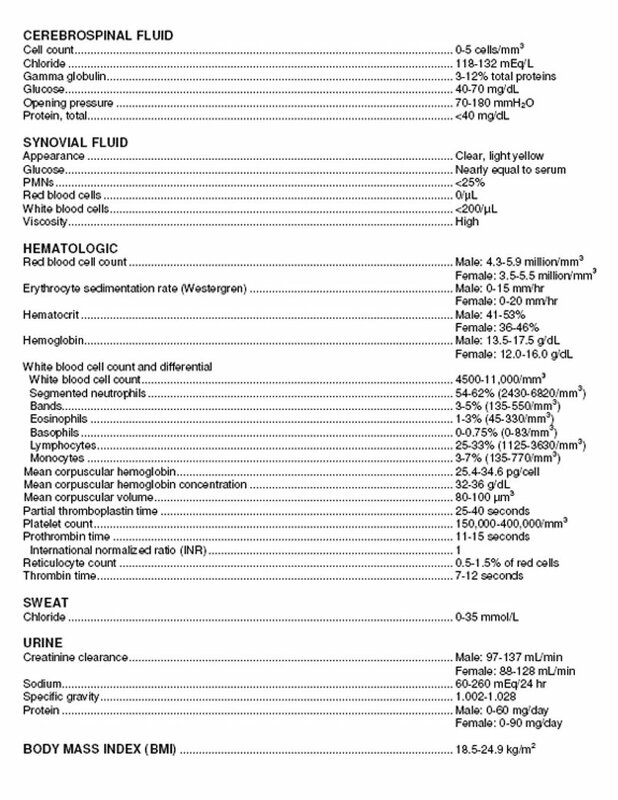 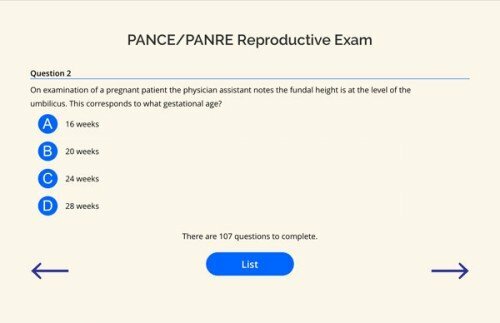 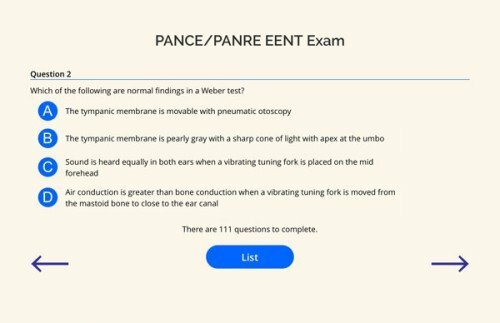 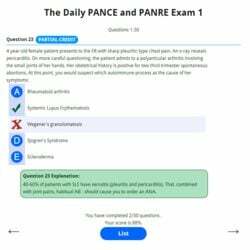 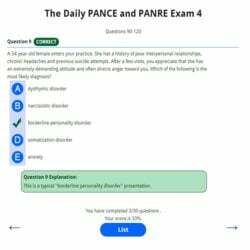 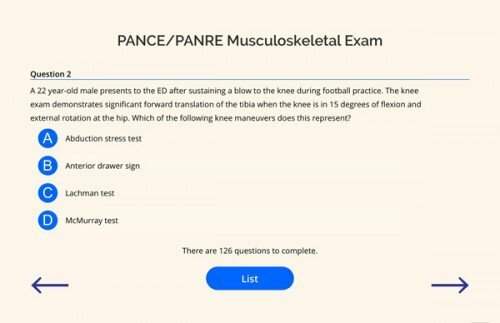 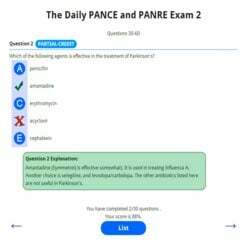 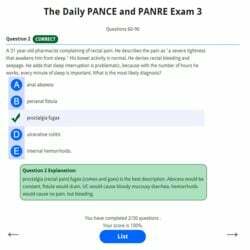 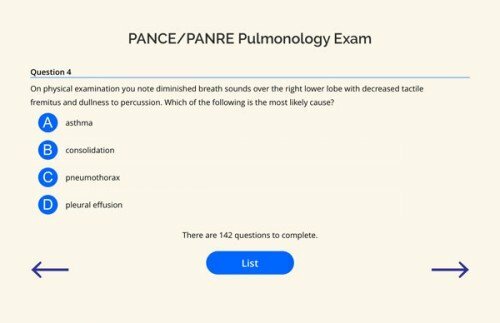 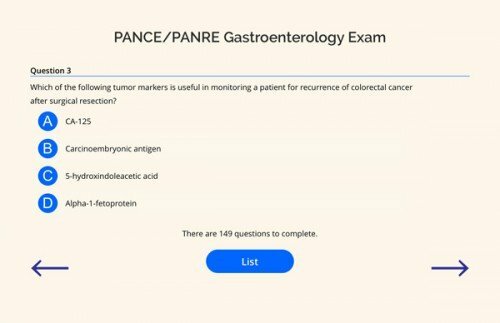 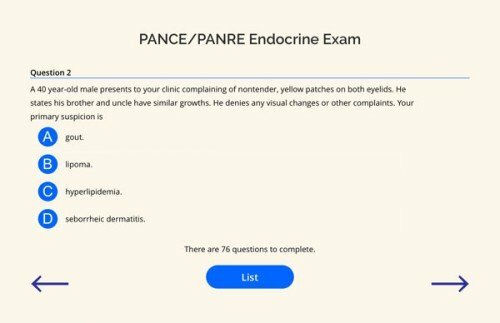 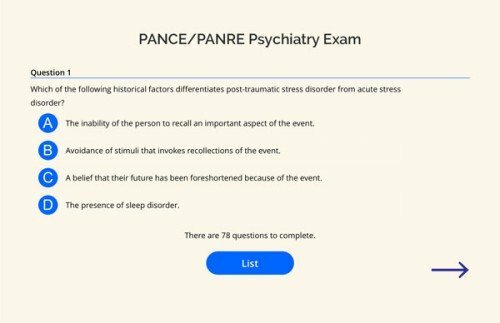 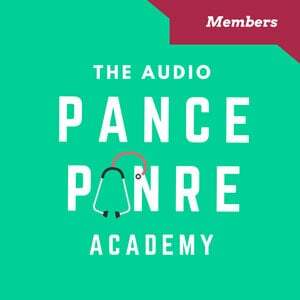 Make it through all of these questions and you will be well on your way to PANCE/PANRE success. 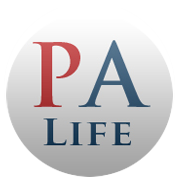 SMARTYPANCE and The PA Life Academy works, since launching in January 2014 over 10,000 people have signed up and benefited from these materials, I am proud to say that we have close to a 100% pass rate and the feedback has been wonderful.